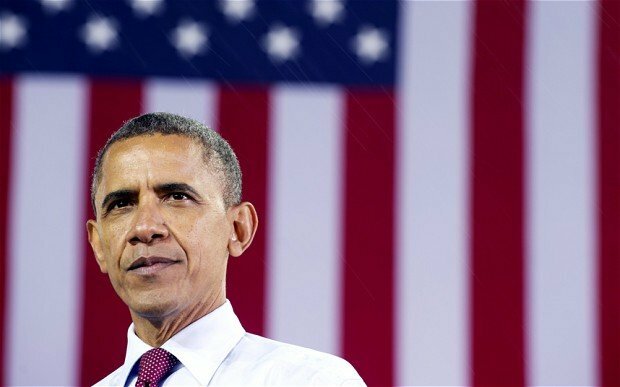 Barack Obama has been re-elected to a second term, defeating Republican rival Mitt Romney. With results in from most states, Barack Obama has secured the 270 votes in the electoral college needed to win the race. Barack Obama prevailed despite lingering dissatisfaction with the economy and a well-funded challenge by Mitt Romney. Barack Obama’s margin of victory is not yet certain because four states have yet to report results. With swing states Virginia, Florida and Colorado still too close to call, Barack Obama has won 281 electoral votes to Mitt Romney’s 203. Under the US constitution, each state is given a number of electoral votes in rough proportion to its population. The candidate who wins 270 electoral votes – by prevailing in the mostly winner-takes-all state contests – becomes president. The popular vote, which is symbolically and politically important but not decisive in the race, remains too close to call. On Tuesday, the president held the White House by assembling solid Democratic states and a number of important swing states such as Iowa, Pennsylvania, Michigan, Minnesota and Wisconsin. His narrow victory in Ohio, a critical Mid-Western swing state, sealed the victory. Mitt Romney, former governor of Massachusetts, won North Carolina and Indiana, as well as the solid Republican states. Also on Tuesday’s ballot were 11 state governorships, a third of the seats in the 100-member US Senate and all 435 seats in the House of Representatives. Republicans are projected to keep control of the House, while Democrats are tipped to remain in control in the Senate.